Free markets these days are always and everywhere under assault. Europe, China, Japan, and the United States, among others, are delving into extreme economic intervention. For whatever reason, uplifters around the globe have taken it upon themselves to meddle in people’s lives on a grand scale. Not only the Germans are worried about their gold but now members of the Swiss parliament are shortly voting on a initiative that says three things: Swiss Gold should be fysicaly kept in Switzerland, The Swiss National Bank -SNB may NOT sell off any of it’s gold reserves anymore and the SNB schould be holding al leasts 20% of its assets in Gold. I will nog blog the full updates from David’s Financial Tyranny as the blog is a dynamic one. The continious changes to the arcticle and additions is not worth keeping up with. I just will give you news of updates of this article but you have to go to the linked site to look up the newest information from David Wilcock on his website. 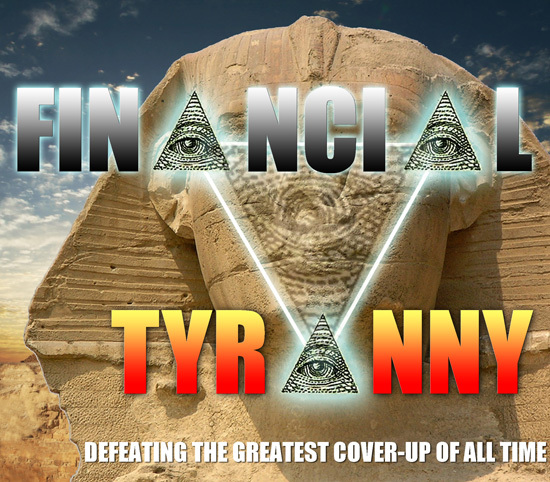 The last editions yesterday not posted are section 6 Comments became : section 6 – The Ultimate Ponzi Game and the new section 7 became the Comment section. Look it up at http://www.divinecosmos. David’s blog and click on the article.